Preliminary Hearing - What, when, where, who and why? Preliminary Hearings: What, when, where, who and why? A preliminary hearing is one of the first critical steps an employer may have to take as part of the journey towards the employment tribunal. Here’s our round up of what a preliminary hearing is all about, who needs to be involved and why they exist. The preliminary hearing addresses something other than the substantive issues of the case. The preliminary hearing (sometimes called a pre-hearing review or ‘PHR’) is a hearing that takes place before the main employment tribunal hearing, in order to address something other than the substantive issues of the case. The aim of a preliminary hearing is to allow the Tribunal to understand the case and put in place the necessary arrangements to prepare for the final hearing. They can also be used to address any stand-alone points that it makes sense to resolve before a full hearing, such as whether the claimant has the correct status to bring the claim. When are preliminary hearings required? Generally, a preliminary hearing will be arranged when a case is complex e.g. claims of discrimination or whistleblowing. This will make sure that everyone knows what to expect and will be fully prepared in good time for the hearing. As mentioned above, a preliminary hearing may also be ordered when there is a jurisdictional point to be dealt with e.g. whether a claim was presented in time or whether a Claimant is disabled. Occasionally, preliminary hearings are ordered when the case in question is weak and the Tribunal want to assess whether it is in the interest of justice for the claim to proceed. In these cases, the Tribunal have the power to strike out a claim or require a Claimant to pay a deposit as a condition of their case proceeding. The preliminary hearing will usually take place at the Tribunal. The format is similar to a full hearing with both parties sitting before a Judge. The Tribunal also have the option to conduct a preliminary hearing by telephone. Although, this only tends to happen when the preliminary issues are straightforward, no witnesses are required and both parties are professionally represented. Other than in exceptional cases, the representatives from both parties must be in attendance at a preliminary hearing. Where the Tribunal need to decide a preliminary issue, witnesses may also need to attend. If this is the case, your legal representative will work with them to prepare a witness statement containing their evidence. We would always invite HR to come along too, the preliminary hearing can be a great opportunity to experience the tribunal and get a feel for the claim. What’s the point of a preliminary hearing? In theory, including a preliminary hearing as part of the process is about increasing efficiency. The time set aside can be valuable in order to make sure all parties are aligned in terms of preparation, and it avoids moving forwards on a case that has a difficult hurdle to overcome. 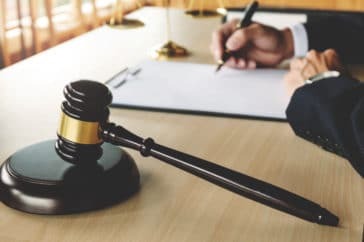 In practice, the value added by a preliminary hearing depends on the type of case, and the extent to which the parties engage with the process. Each employment tribunal case, and Judge is different. 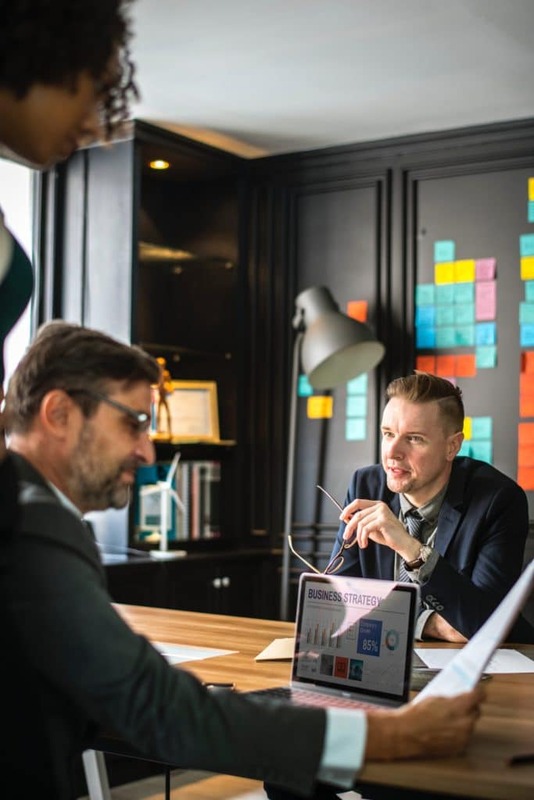 If you are called for a preliminary hearing, treat it as an opportunity to start the process of preparing your case in partnership with your employment law advisor – Vista work with HR teams to do just that. It can also be a good opportunity to highlight any gaps or concerns about the Claimant’s case and to give them an opportunity to consider whether to continue.